While there are many successful video game studios like Bethesda and CD Projekt Red, others struggle to achieve success in the ultra-competitive world of video game development. And shockingly enough, some are even forced to close their doors despite having released a blockbuster game or two in the past. Such is the case of Vancouver-based studio United Front Games, which has now closed its doors despite being behind the pretty great GTA clone Sleeping Dogs back in 2012. In that game, players took control of undercover cop Wei Shen, a man on a mission to take down a series of criminal organizations known as the Triads in modern-day Hong Kong. The game had great gameplay and atmosphere, and even managed to outdo Rockstar’s GTA games in some aspects like fighting and gunplay. Sleeping Dogs sold pretty well, although clearly publisher Square Enix was expecting better sales performance given the game’s strong critical reception, and this is why fans of the original game never got to play a sequel. 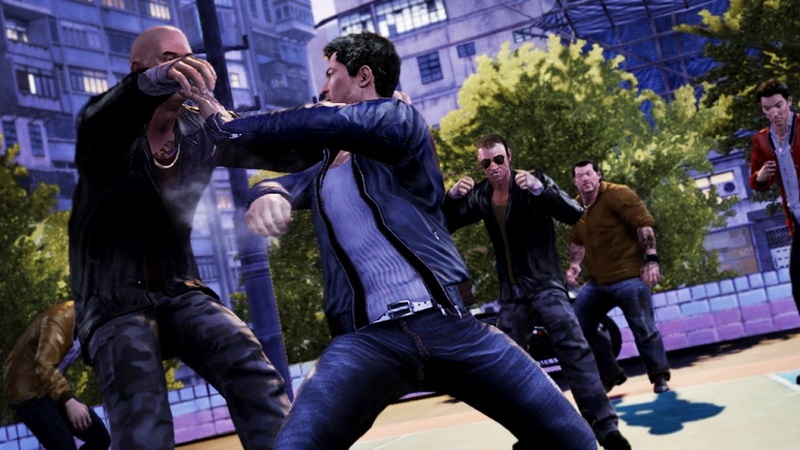 Although Sleeping Dogs was going to get a multiplayer spinoff named “Triad Wars”, but this was eventually cancelled. Such cancellation likely had to do with the wild success of Rockstar’s GTA Online multiplayer mode for GTA V, which would have made it really hard for Triad Wars to find success in the multiplayer online arena. United Front Games also contributed to other games like Halo: The Master Chief Collection and Disney Infinity, and was currently working on Smash+Grab at the time of its closure, a game that gamers could play during its development phase thanks to Steam’s “Early Access” program, which lets players buy still in-development titles. Sadly, though, we won’t get to play another United Front Games title anymore, but here’s hoping that the team behind the superb Sleeping Dogs can keep working on other great games at a different studio in the near future. Next: Will Diablo 4 be announced at this year’s Blizzcon? Will Diablo 4 be announced at this year’s Blizzcon?